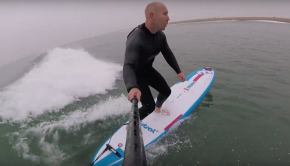 Theo Demanez- SUP Windsurf from Theo Demanez on Vimeo. 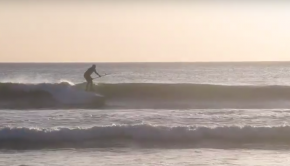 VIDEO: Surfing the JP Australia Surf Slate 7’2″ PRO. 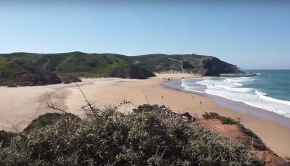 Very scenic footage of Theo Demanez surfing the Surf Slate 7’2″ PRO from JP Australia. This board surprised more than one SUPer by its design and it’s pretty convincing to see it in action. Looks snappy! !